LEGO Friends Stephanie’s Sports Arena Building Set only $29.63 shipped! 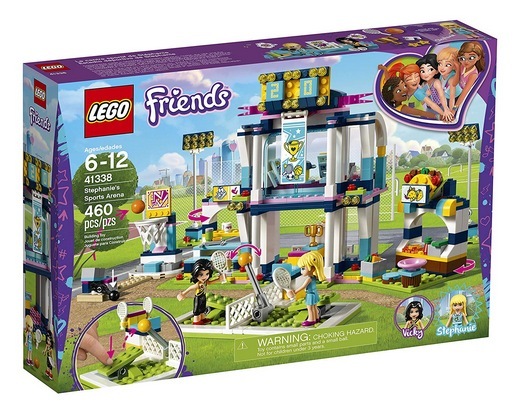 Amazon has this LEGO Friends Stephanie’s Sports Arena Building Set for only $29.63 shipped! This is the lowest price on record!